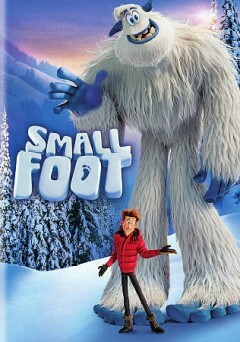 Join us during Spring Break for a free afternoon viewing of the animated adventure "Smallfoot!" Free and open to the public, no registration required. Call 715-261-7220 for more information.